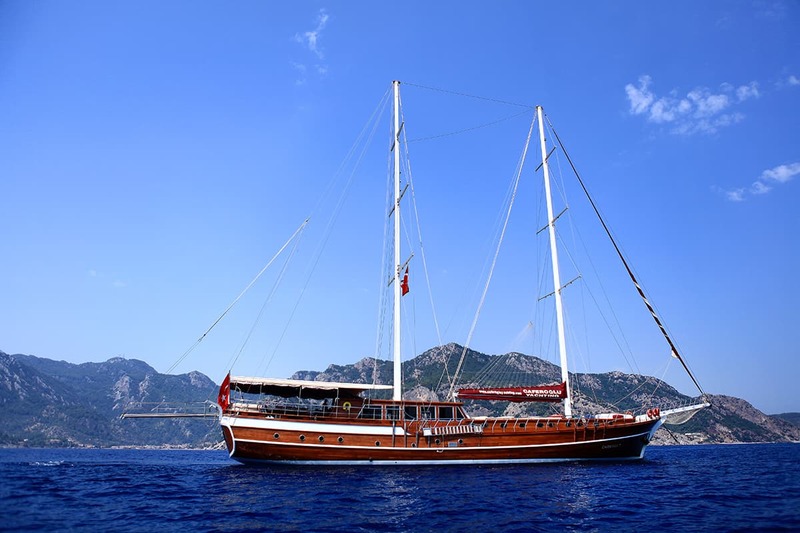 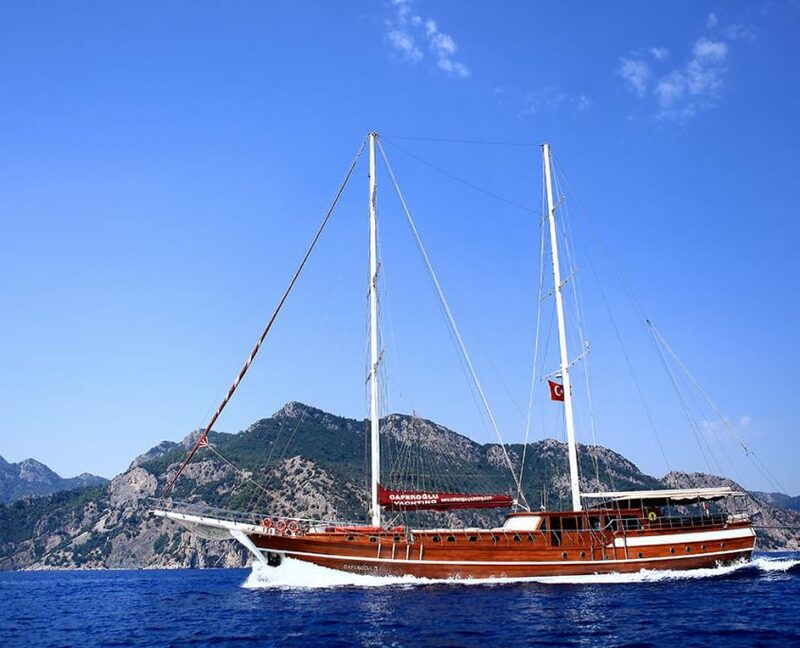 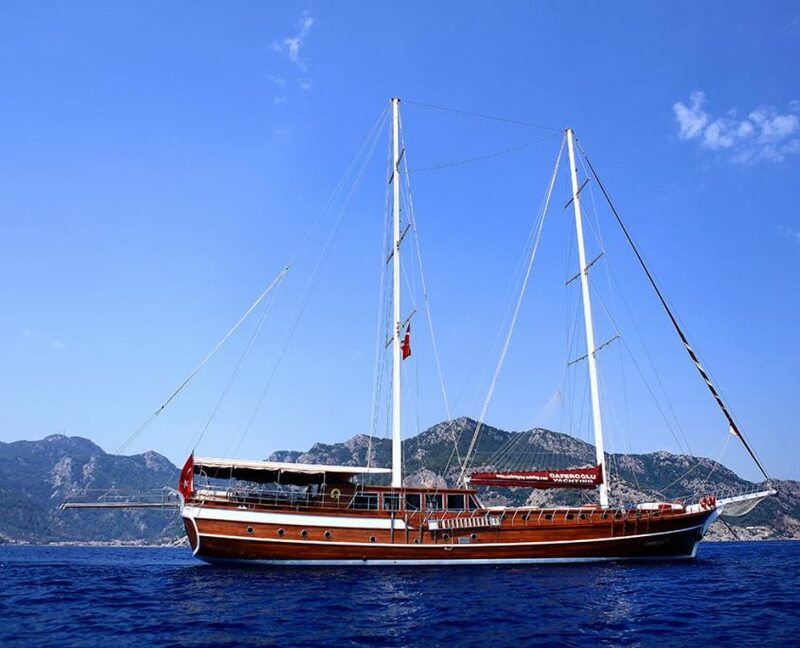 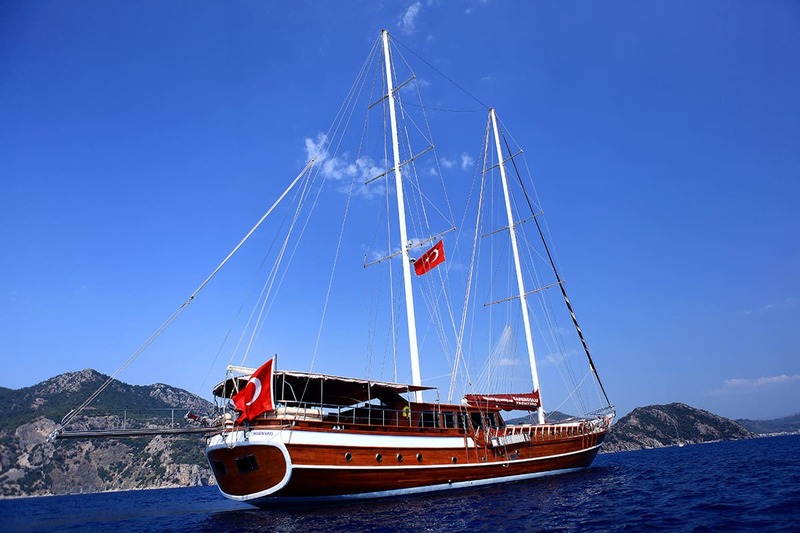 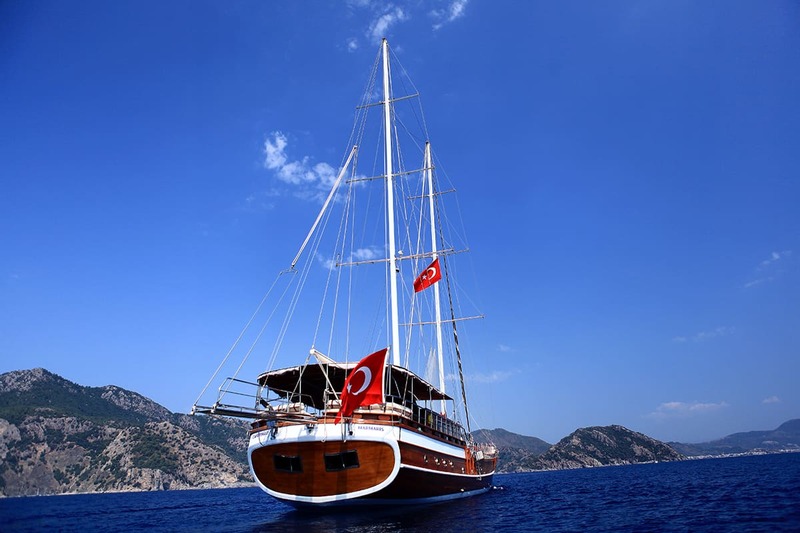 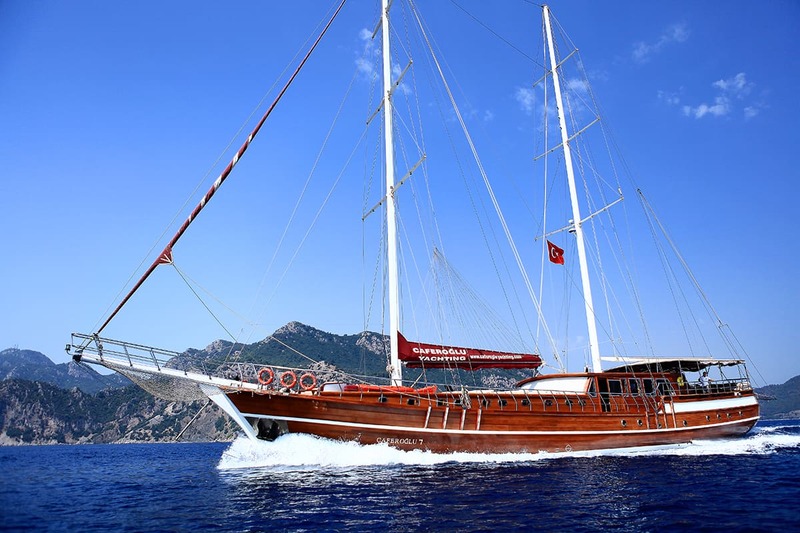 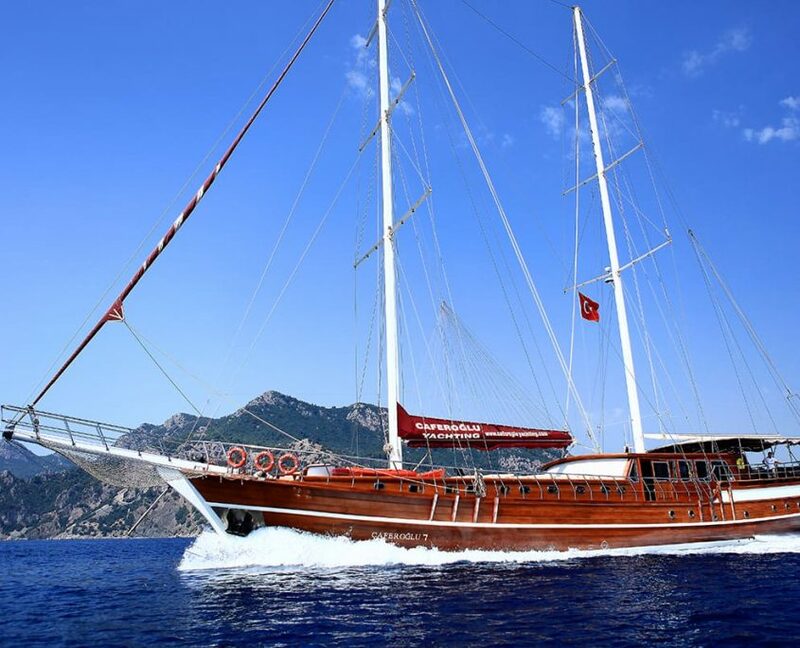 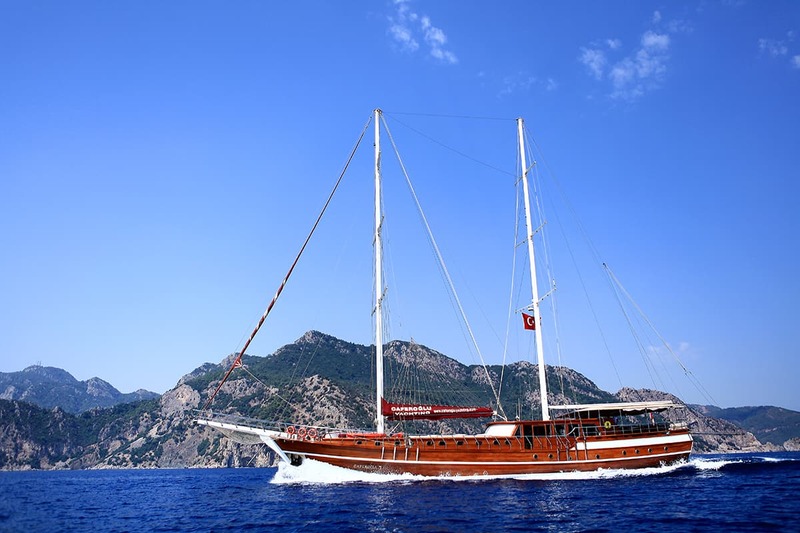 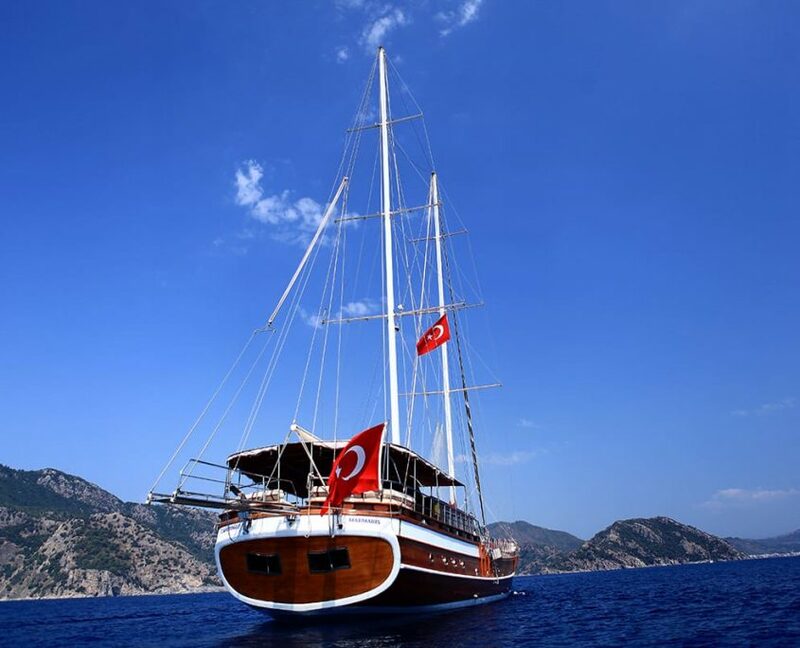 Caferoglu 7 is one of the biggest gulets in Turkey region. 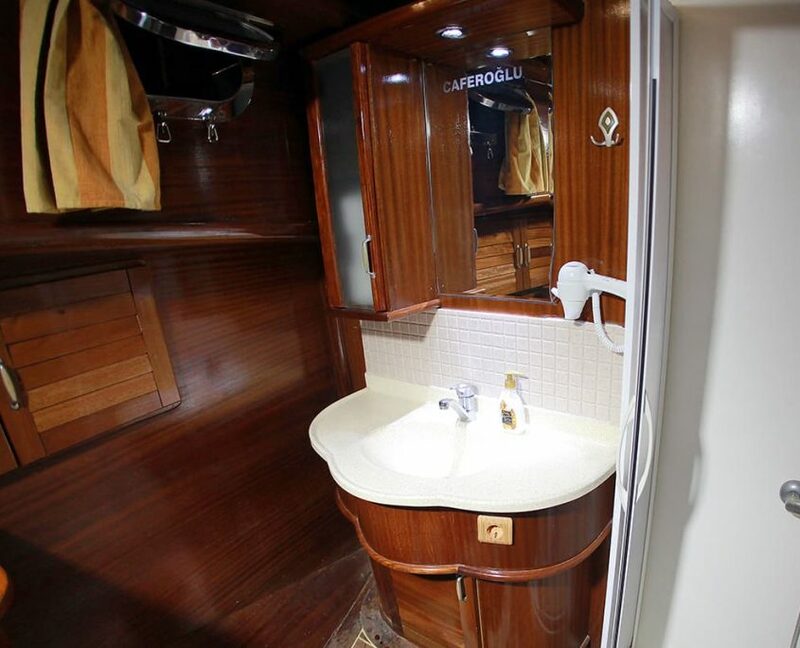 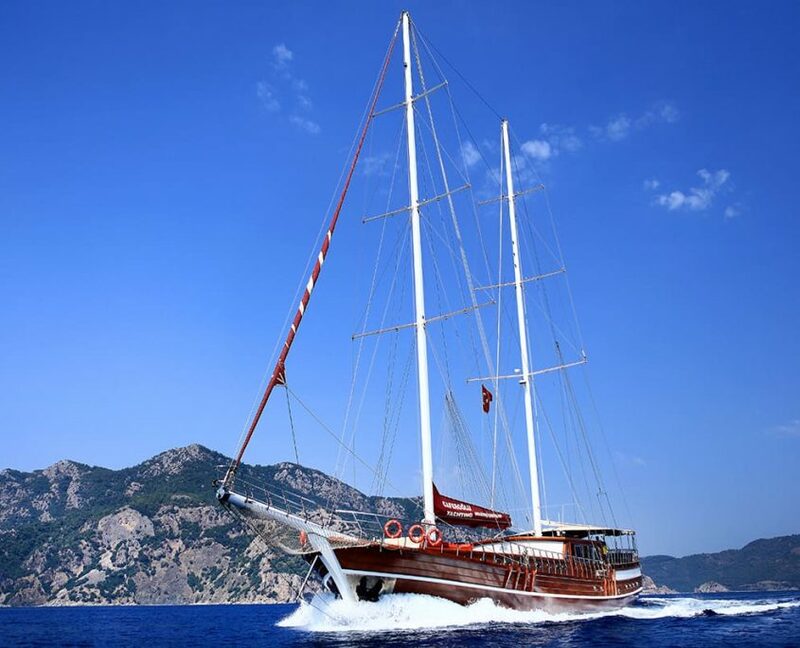 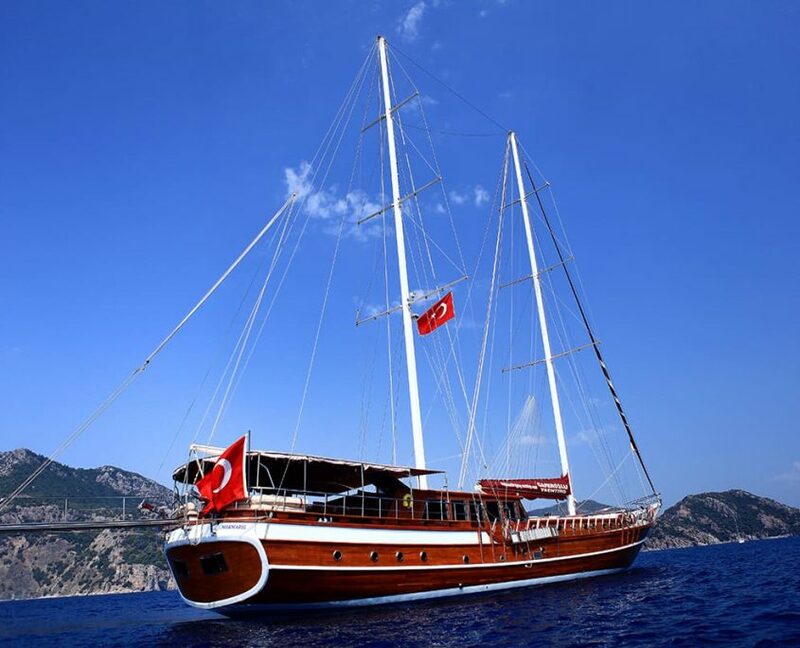 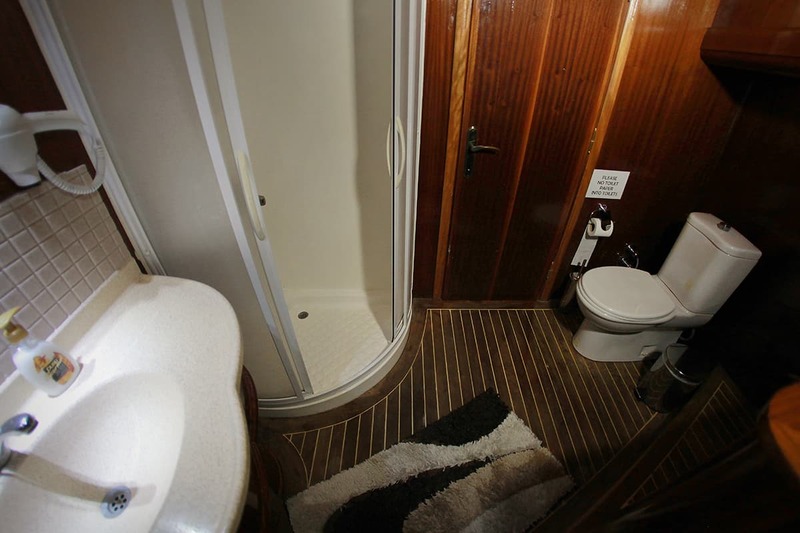 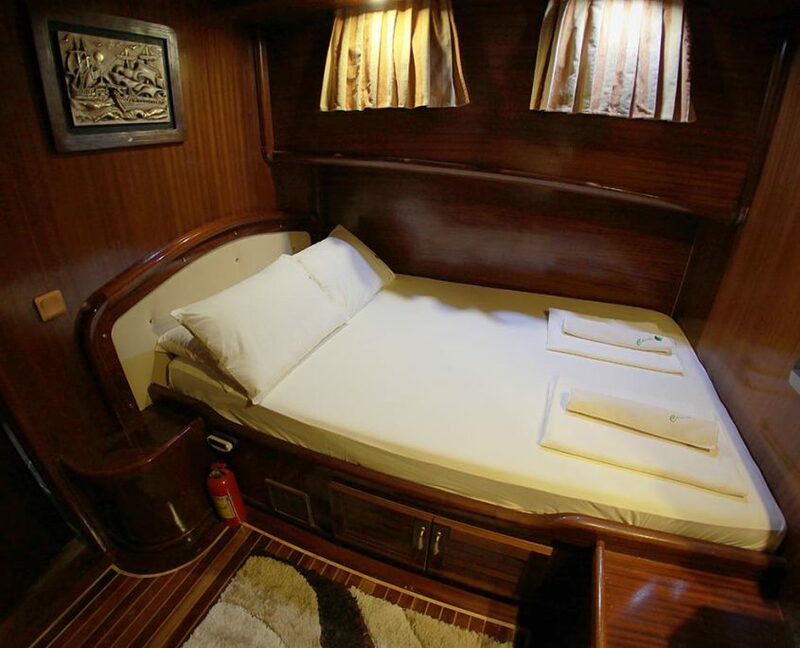 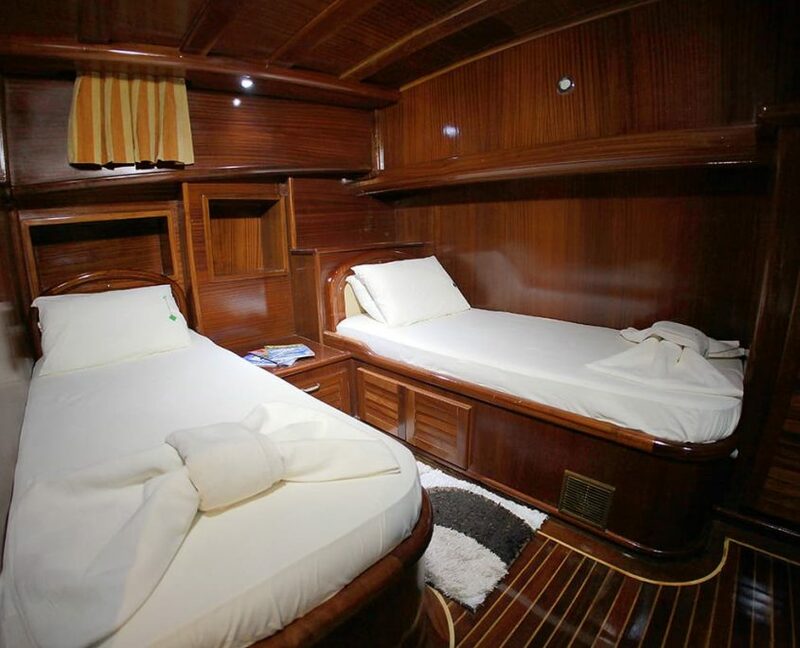 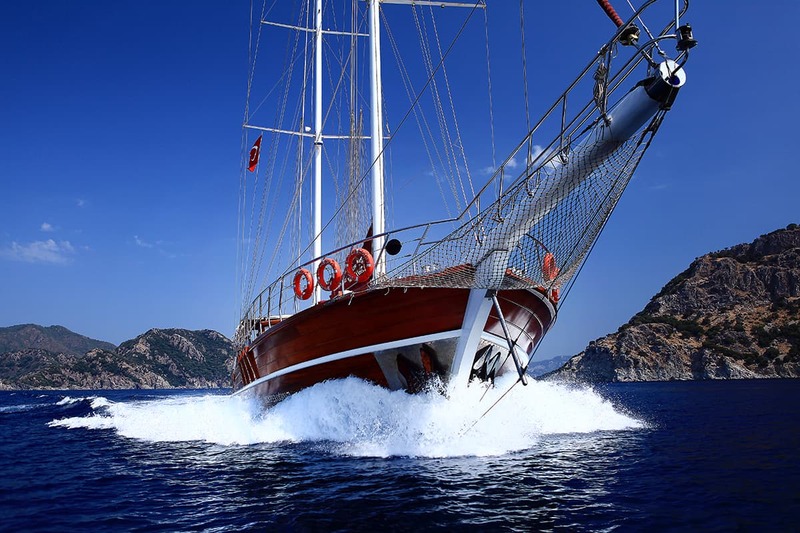 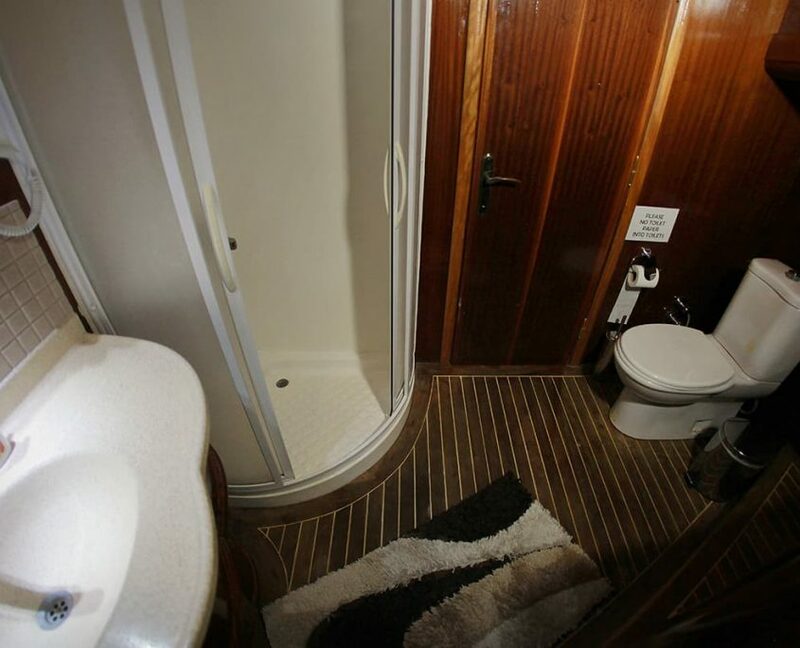 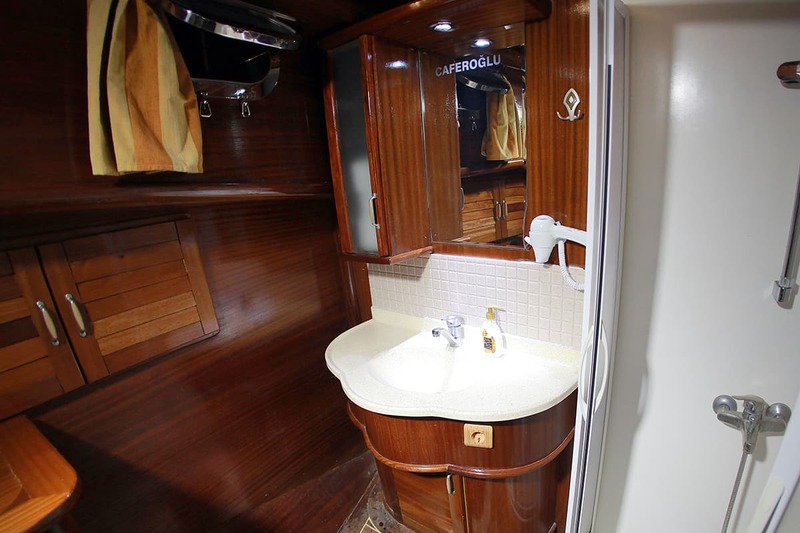 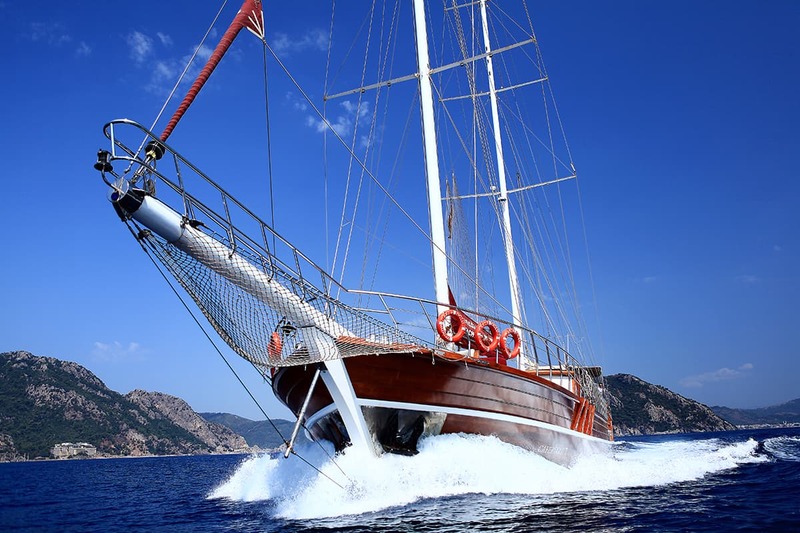 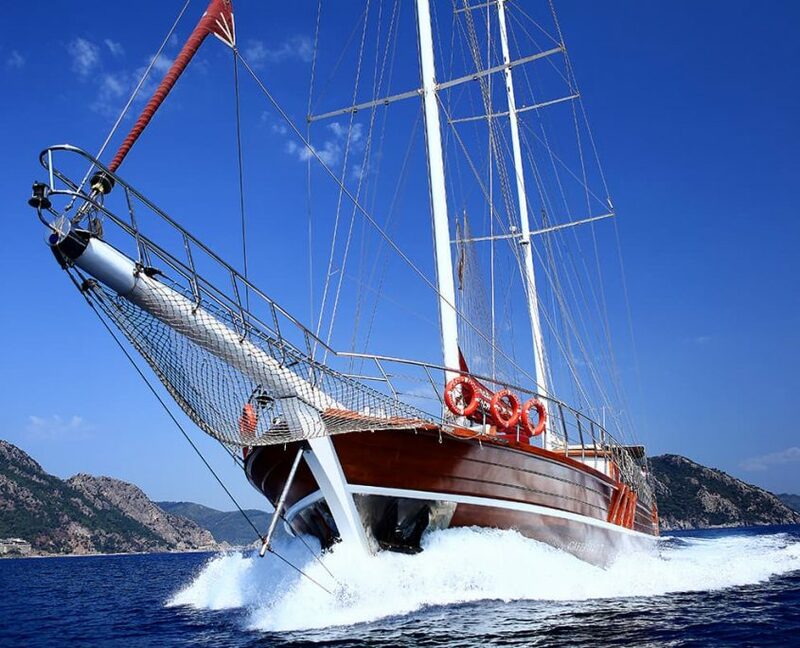 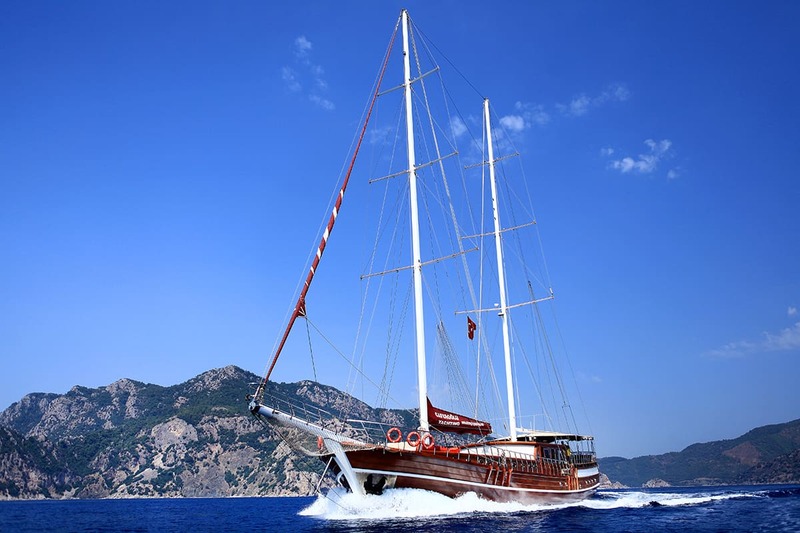 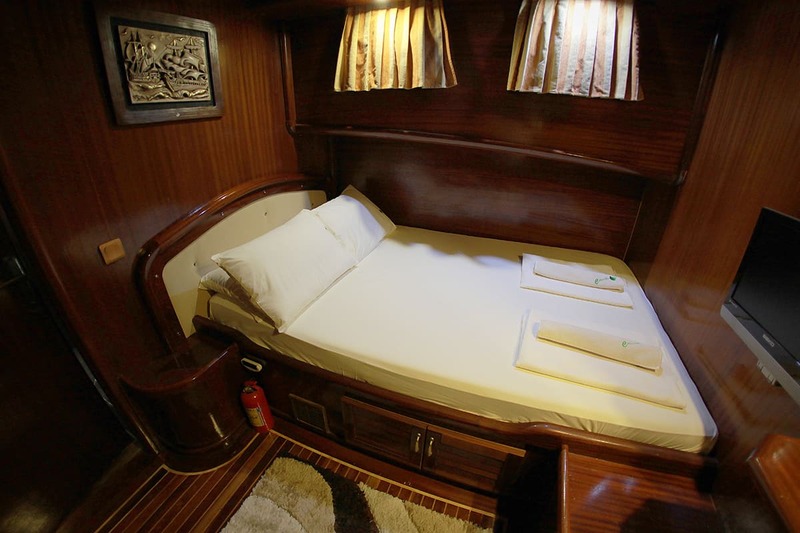 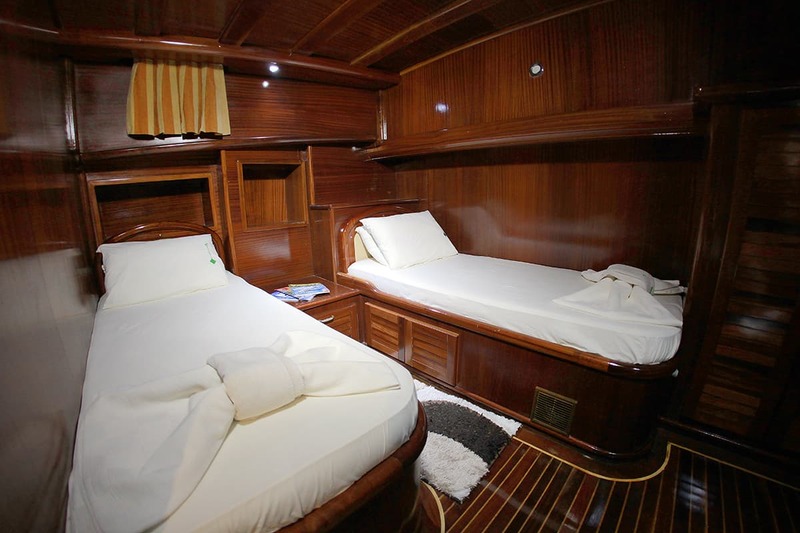 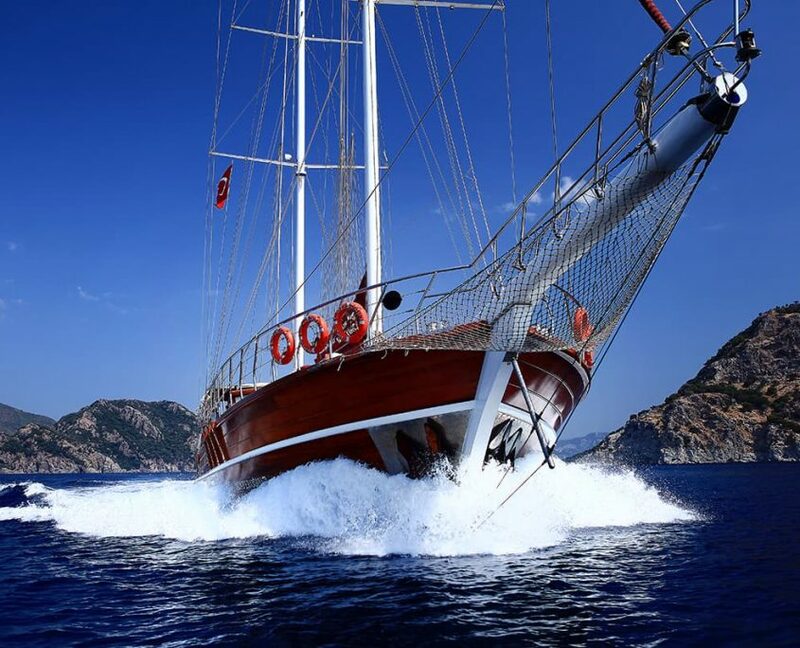 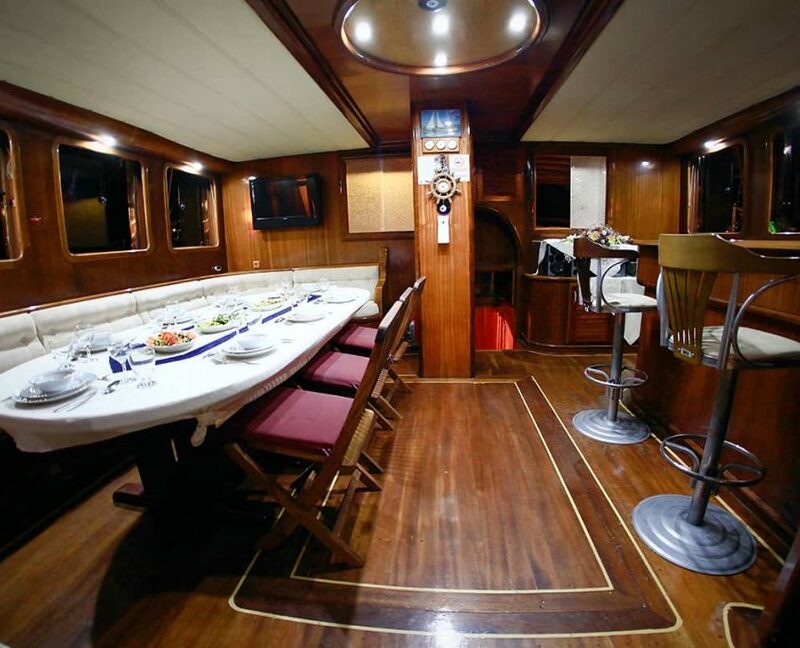 She can easily accommodate up to 22 guests in 11 cabins. 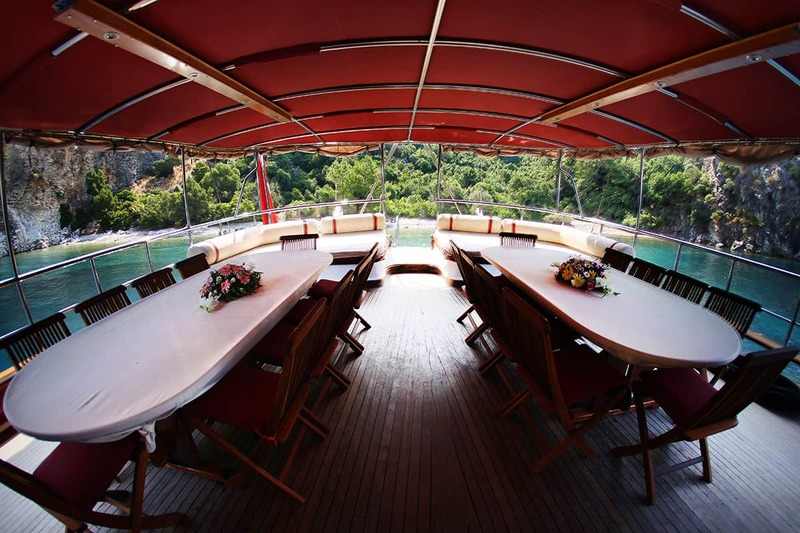 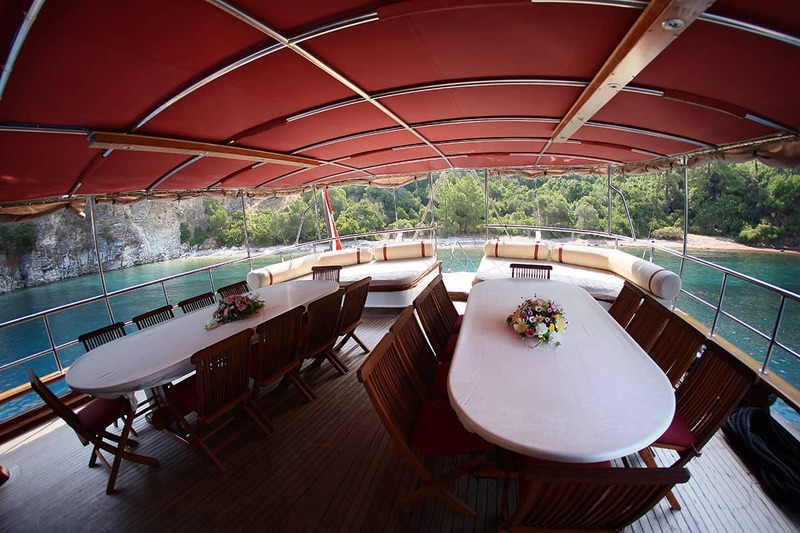 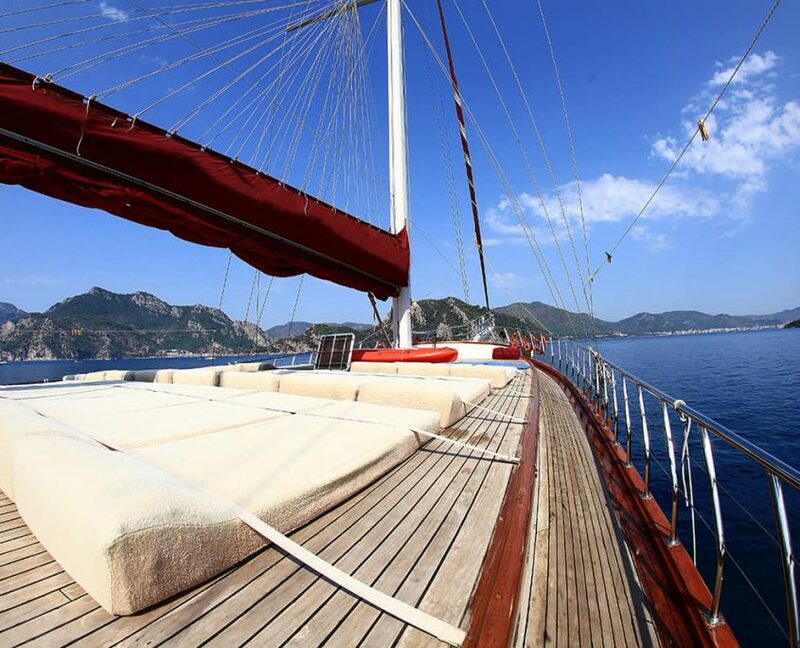 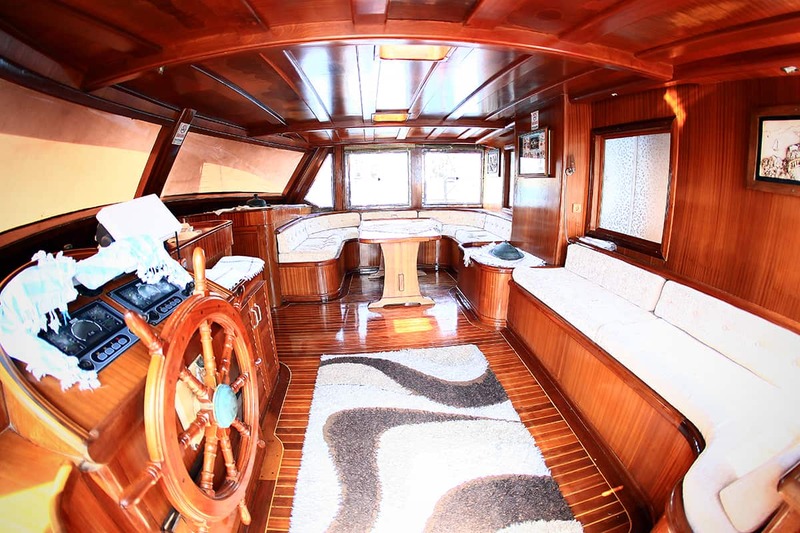 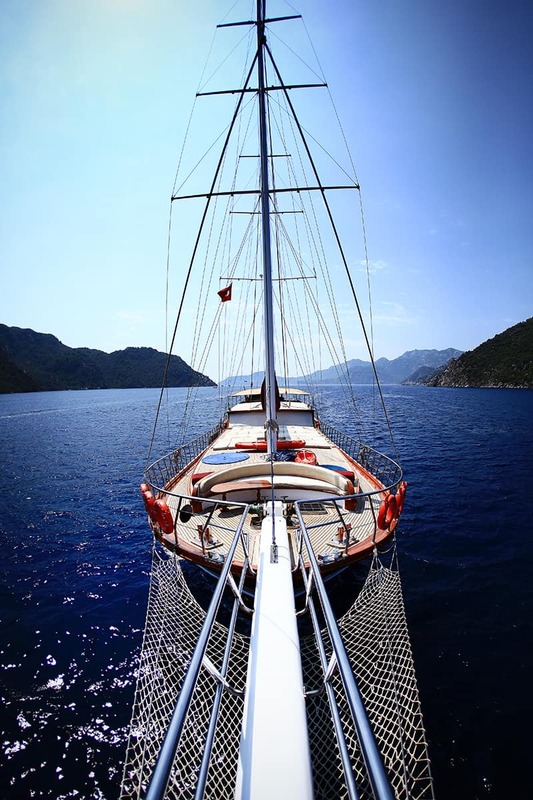 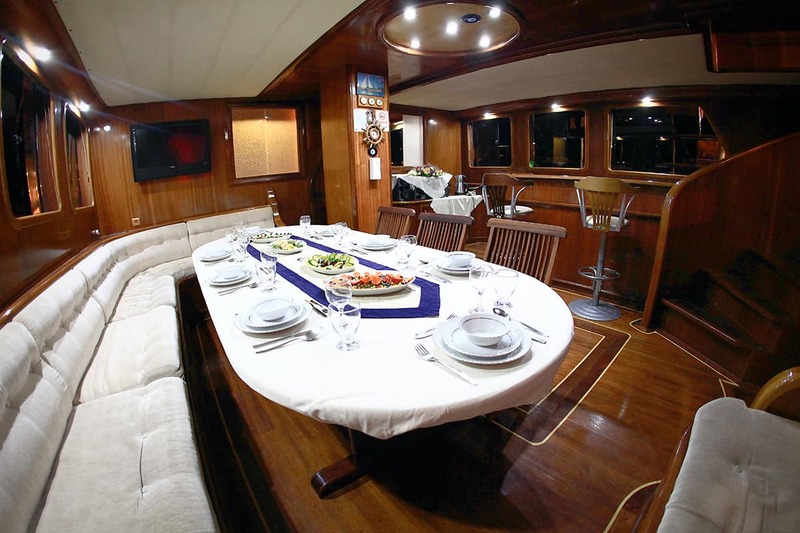 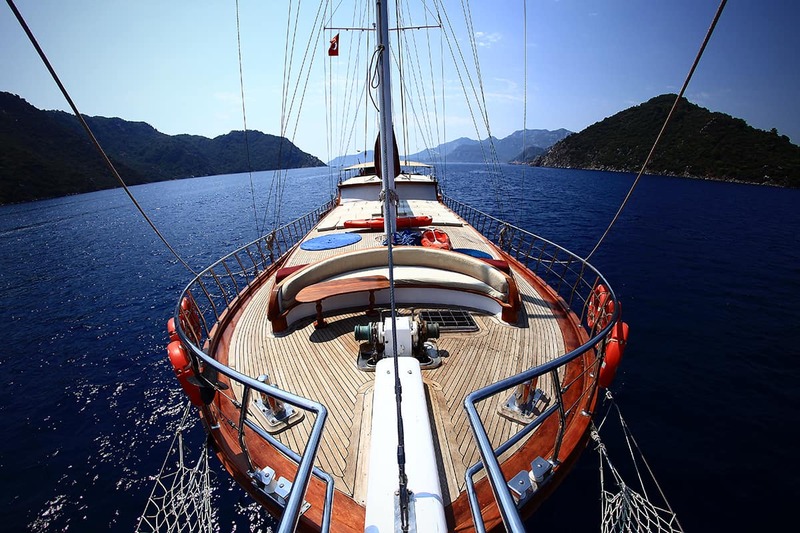 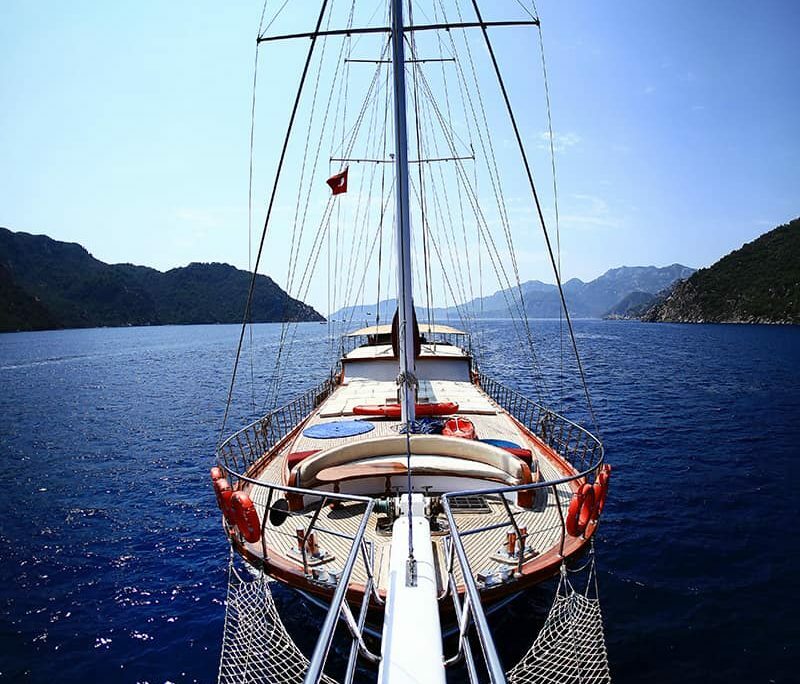 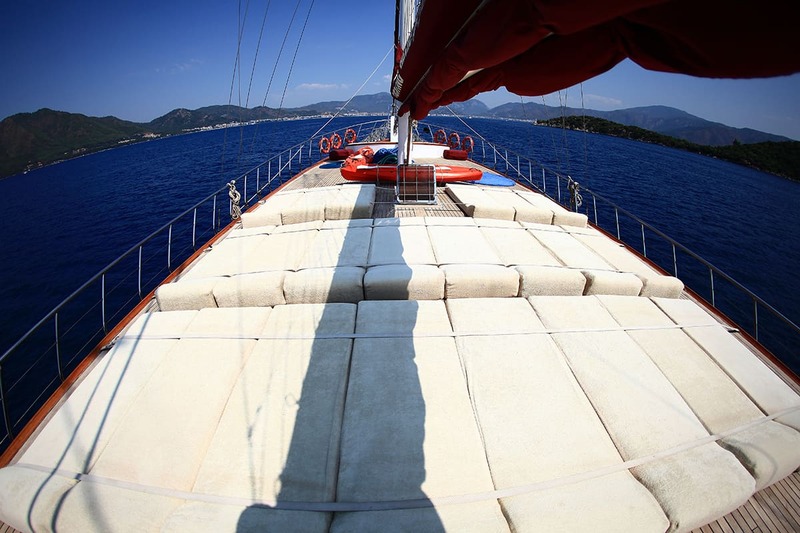 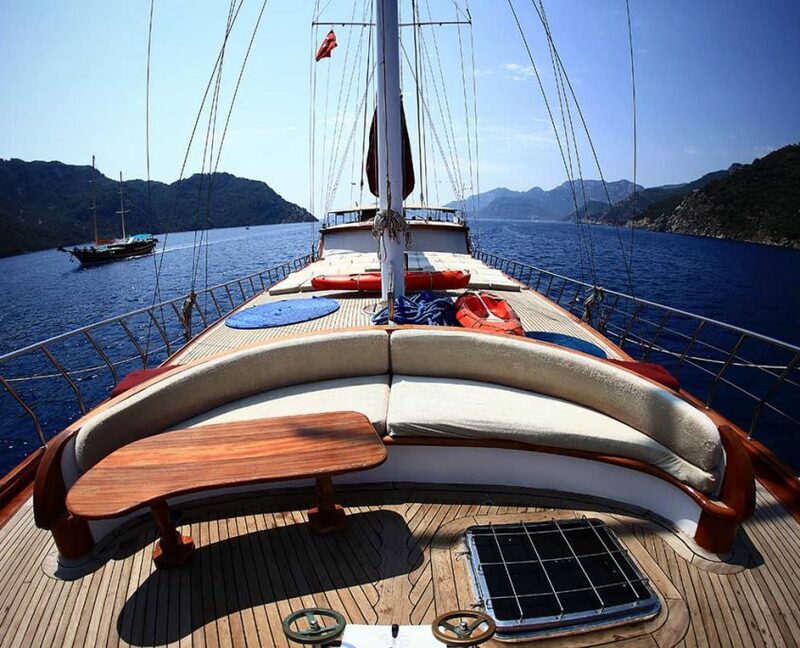 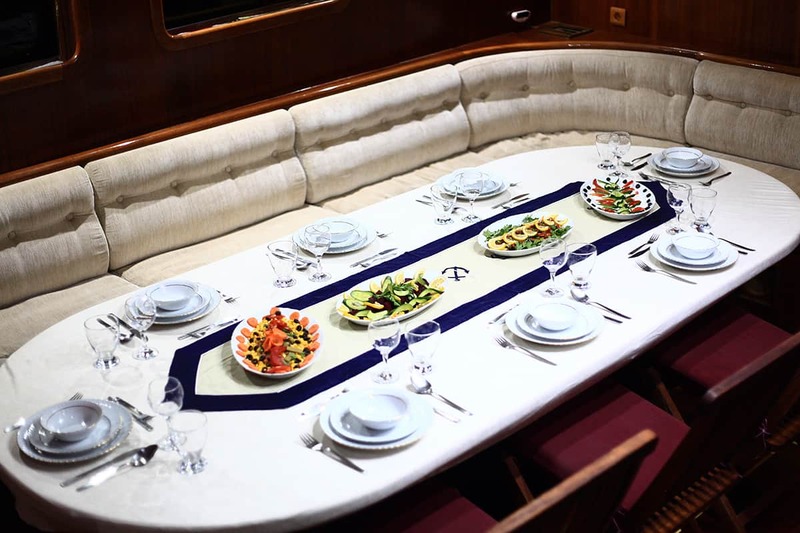 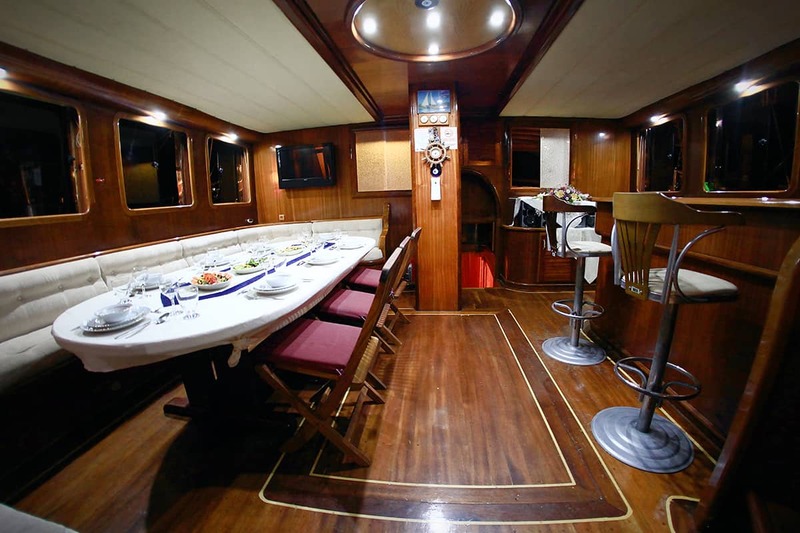 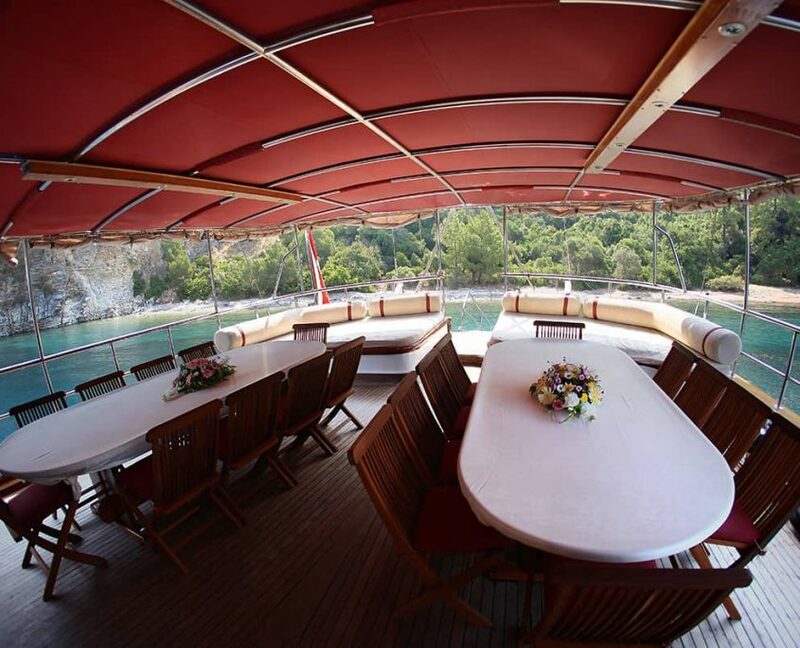 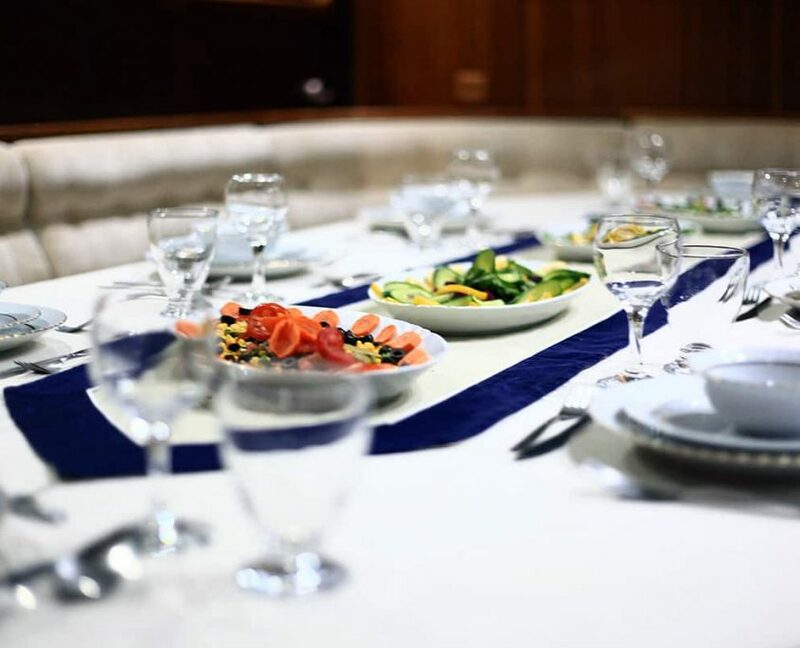 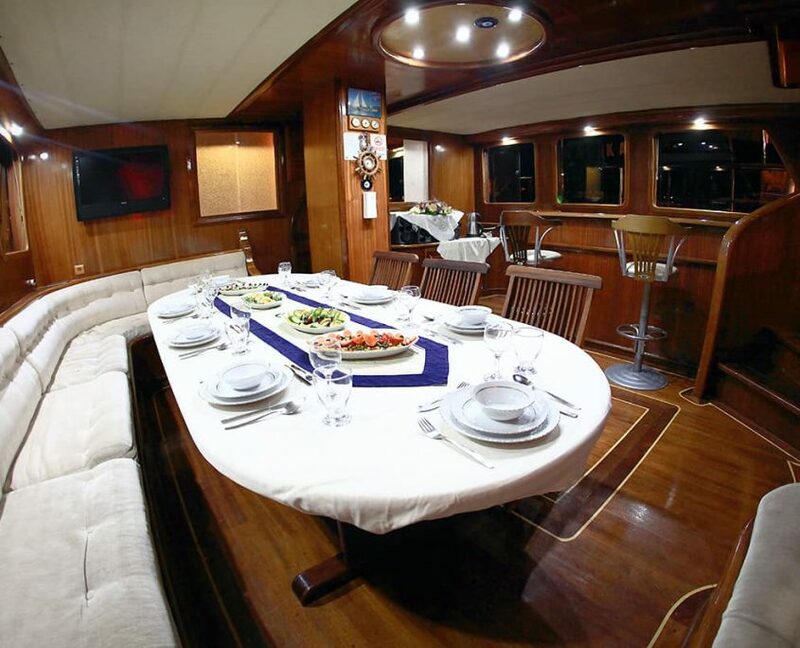 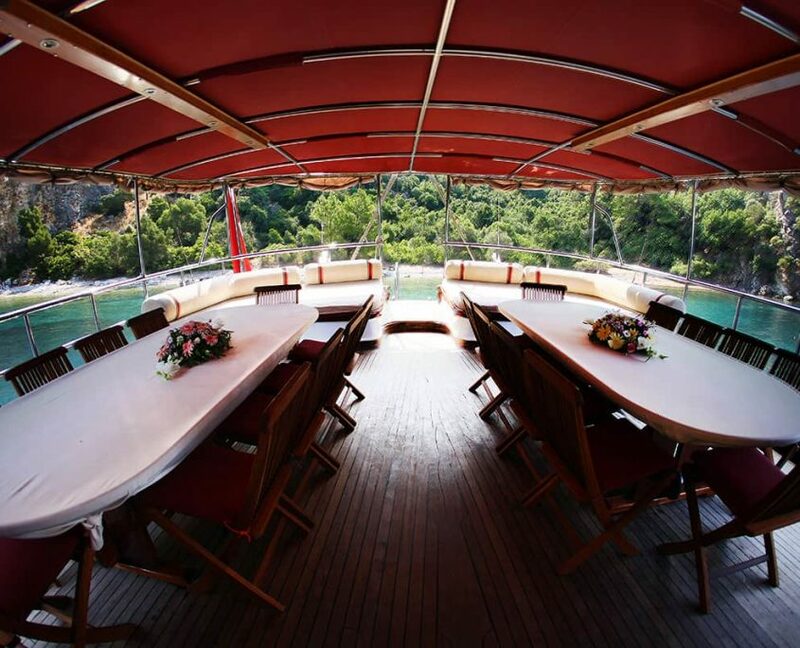 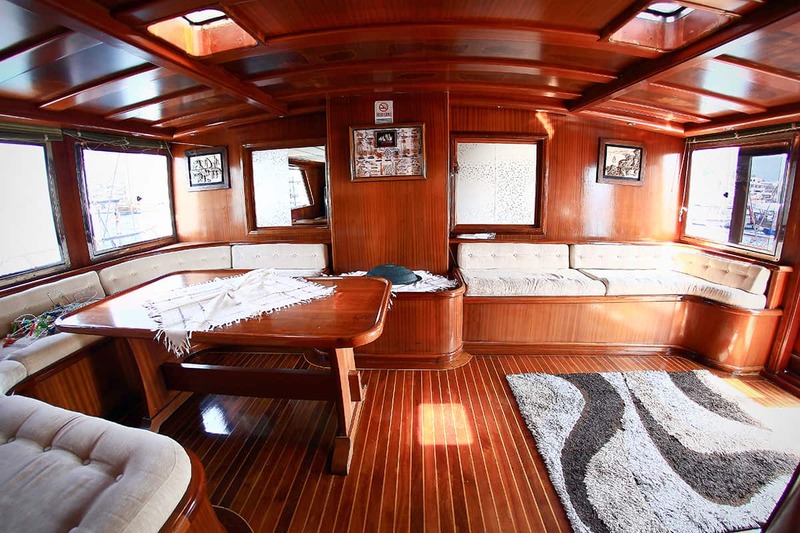 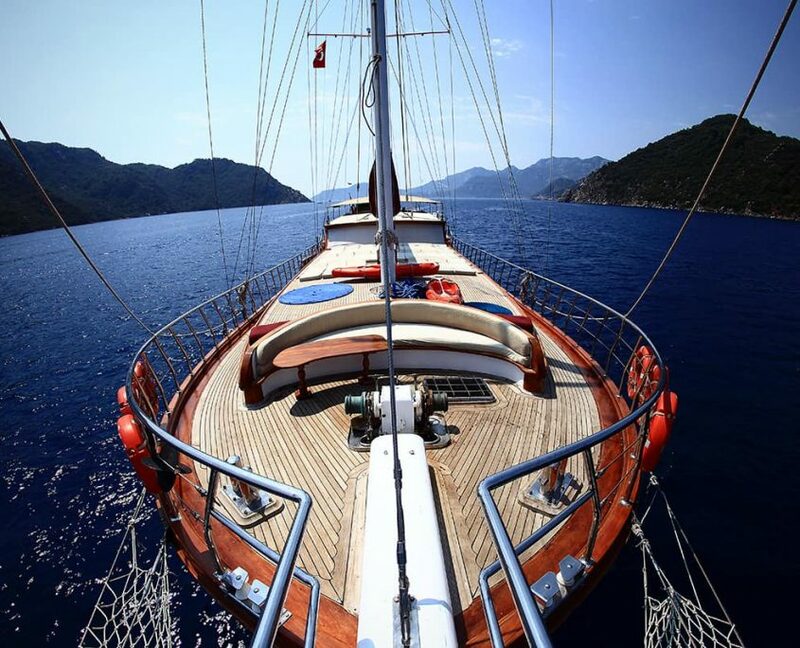 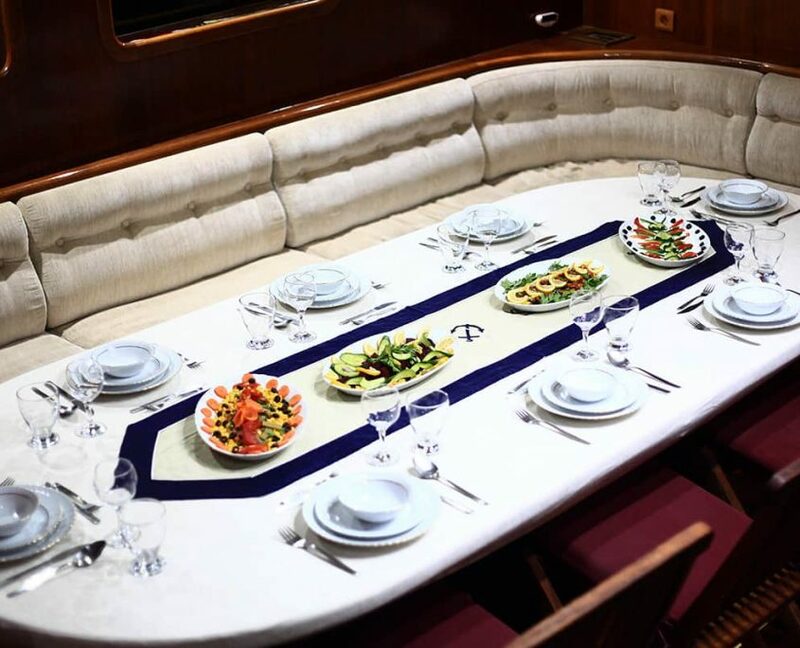 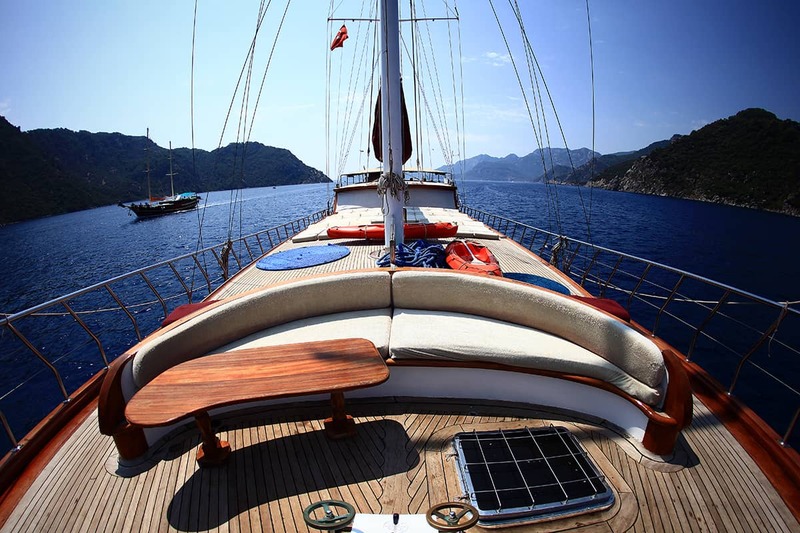 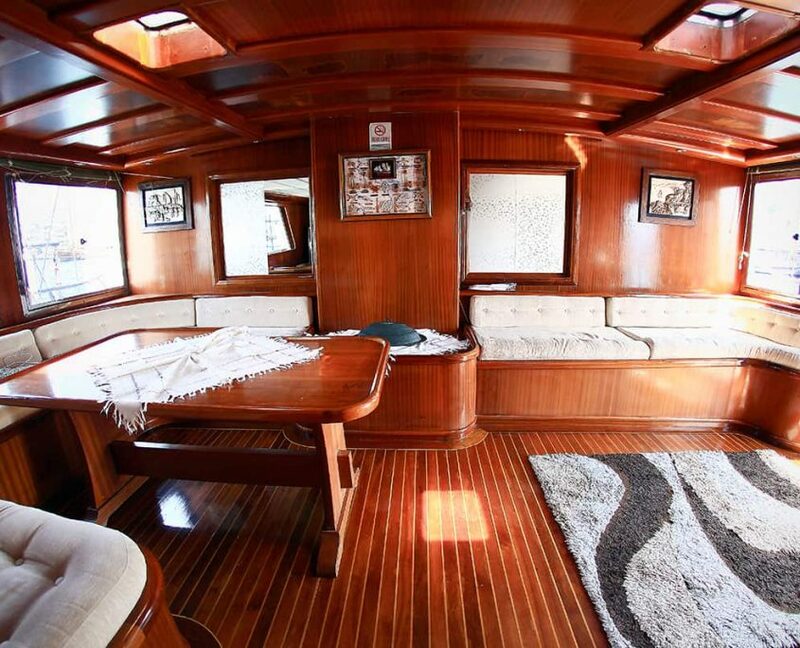 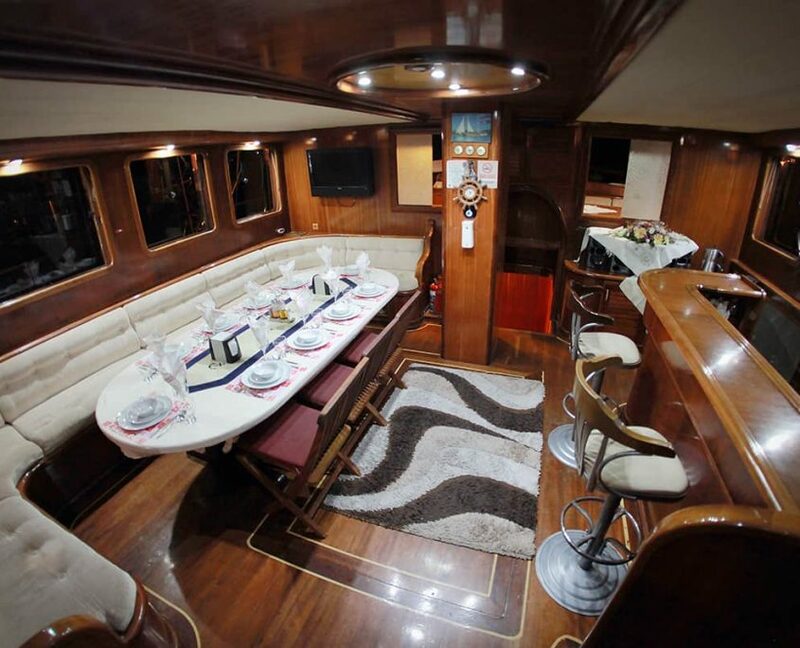 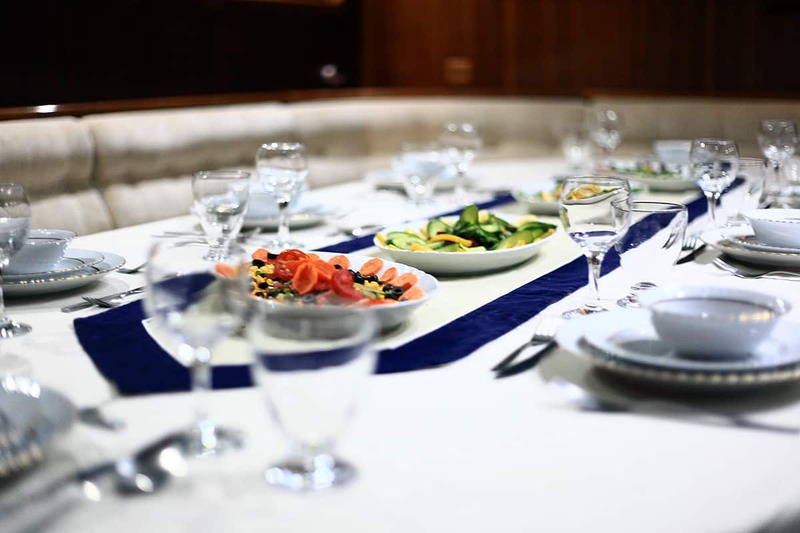 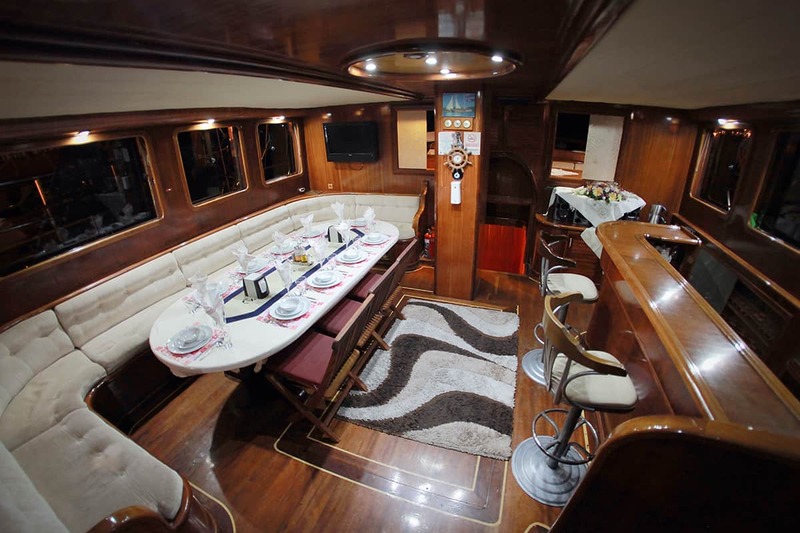 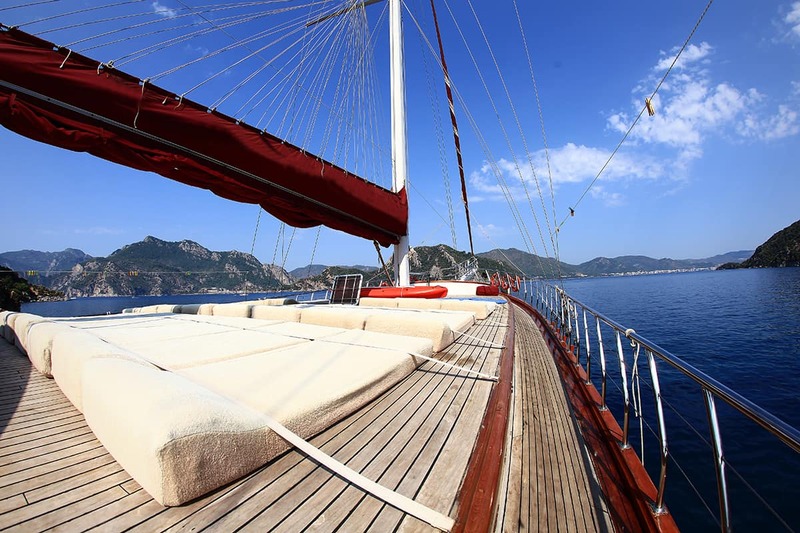 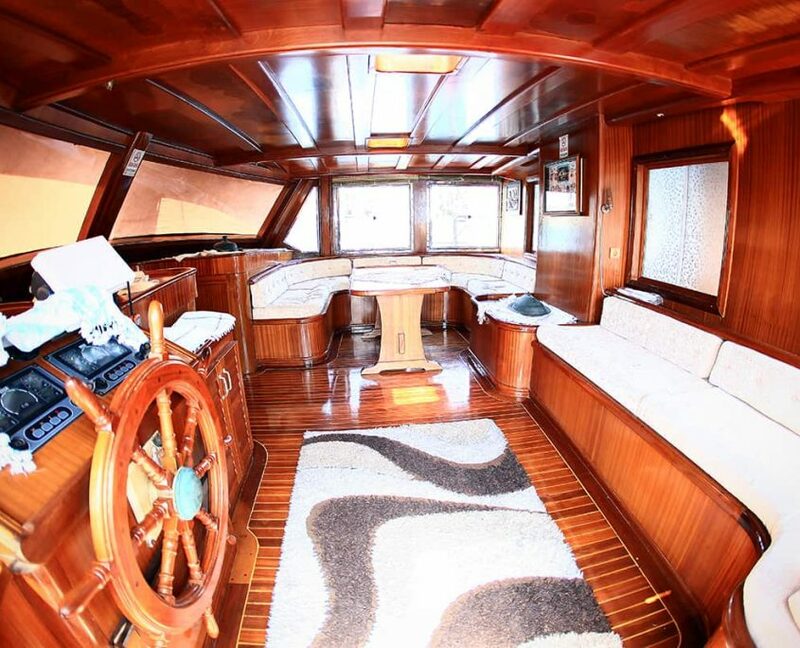 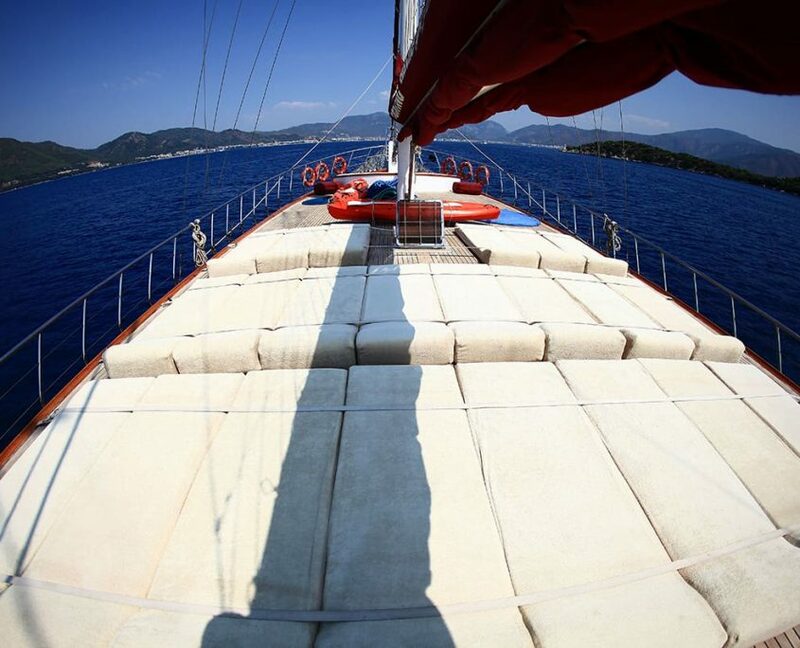 On Aft deck, there is enough place that entire group can enjoy meals at once.